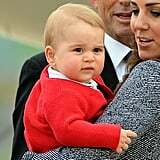 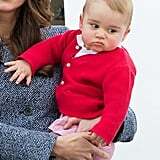 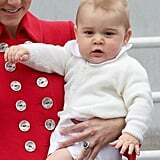 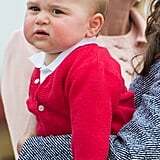 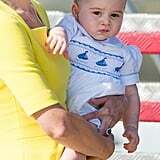 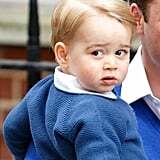 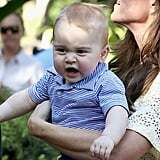 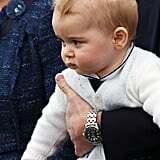 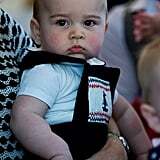 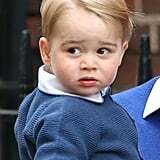 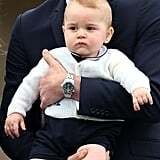 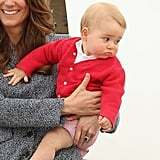 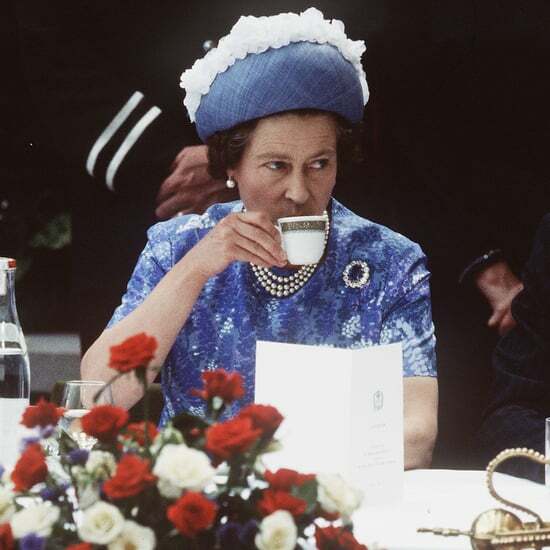 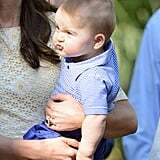 Prince George has plenty of unimpressed faces, but his royal scowl isn't the only adorable expression we love to see from the little heir. 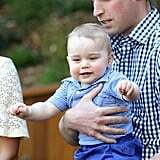 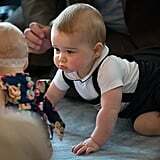 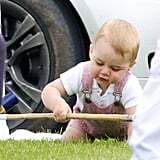 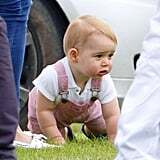 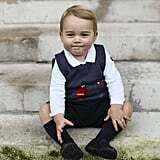 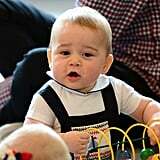 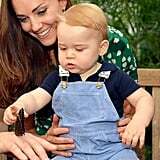 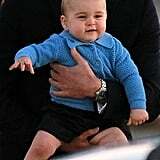 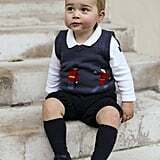 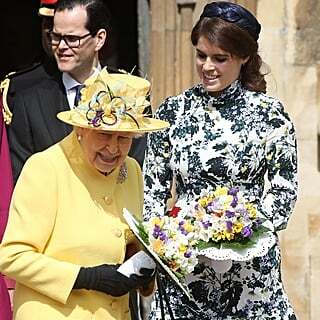 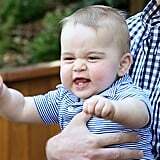 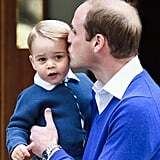 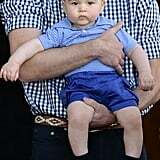 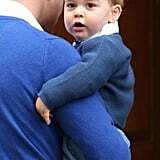 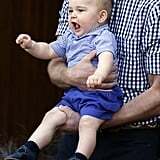 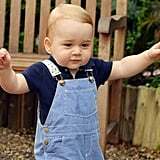 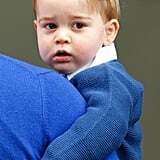 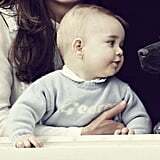 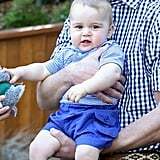 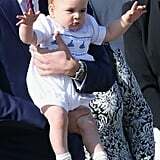 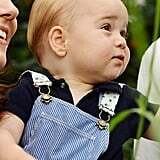 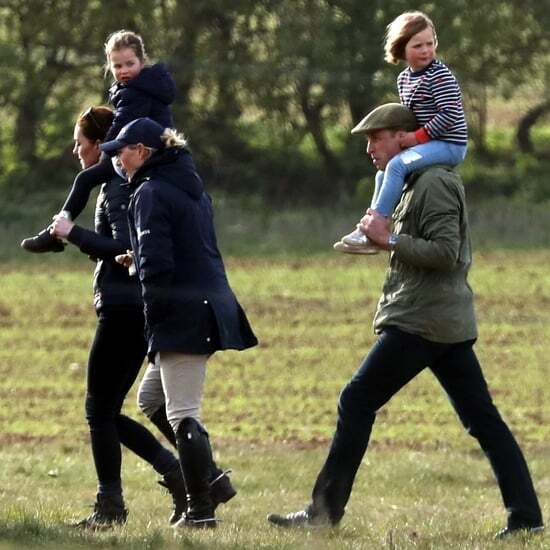 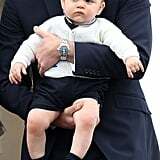 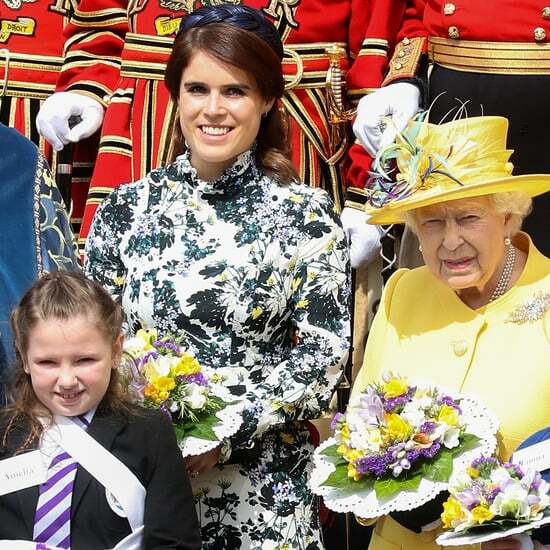 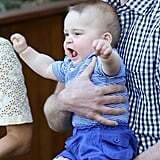 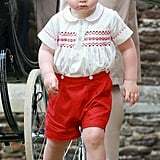 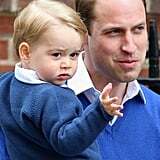 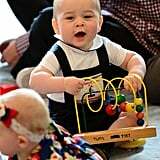 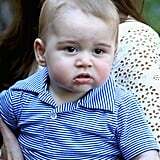 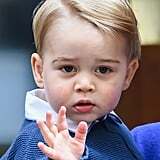 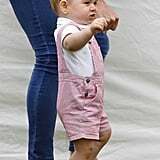 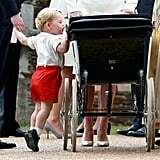 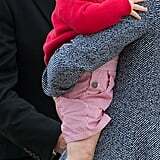 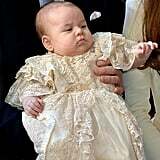 Prince William's "little monkey", who's celebrating his second birthday today, has shown off excited looks, silly grins, and even wiggles during his public outings, already giving his adorable sister, Princess Charlotte, a lot to aspire to. 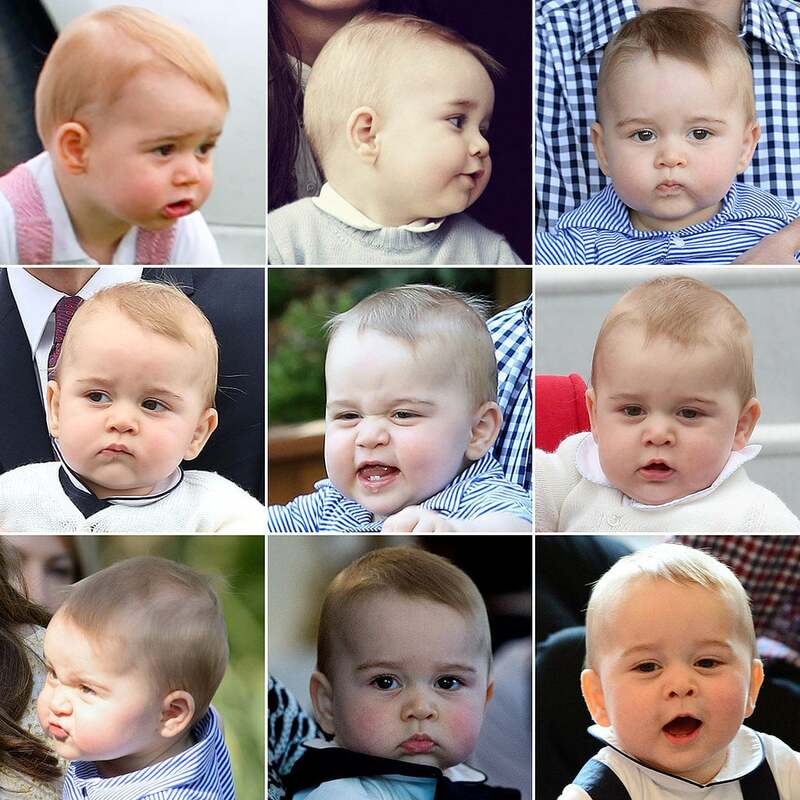 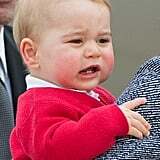 Scroll through to see George's best facial expressions!